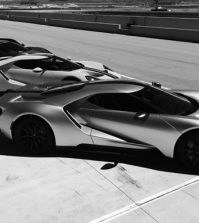 Home > News > Welcome to the new Ford GT Forum! 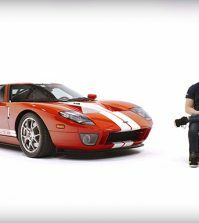 Since 2005, Ford GT Forum has been the online home of the global Ford GT community. It’s been an entertaining ten years. 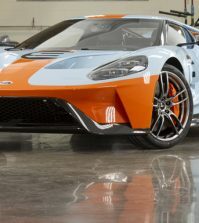 In just over 6 months it will have been a decade since we went online, and then a few weeks later in the summer, we’ll be having our unbelievable 10th anniversary homecoming celebration in Dearborn at Ford GT National Rally X. That sets up what should be an exciting 2015. But as we move into our second decade, we’ve got some exciting new changes to the site as well. 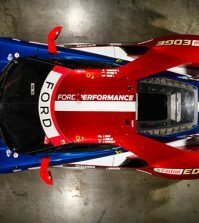 You can expect the same great owner-generated content in the forums, the same fantastic events including Ford GT National Rally, and the same exclusive access to the team at Ford that built the car, but now get the addition of a front-page content center covering all the news and events in the world of Ford GT. We’re pulling together the forum store, the new Rally website and the under-construction online Registry here as well to make this a true single-site resource for all your Ford GT needs. We hope these changes will help Ford GT Forum continue being a valuable part of your ownership experience, and look forward to a very exciting 2015.